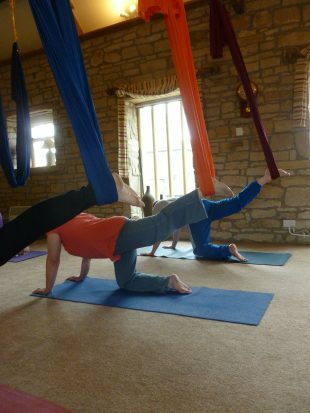 Here's some simple ways to maximise your aerial yoga fun when preparing hang out in the hammocks. 1. Avoid wearing loose shorts or very baggy clothing. If you have sensitive skin make sure to cover armpits, upper legs and other sensitive areas with stretchy comfortable layers. 2. Trim finger and toenails and avoid wearing jewelry, belts, or clothing with zips, buttons or other features that could potentially snag the fabric. 3. Avoid using strong lotions, perfume or aftershave. Observe good personal hygiene and only wear mild deodorant, in consideration for the next person using the hammock. 4. 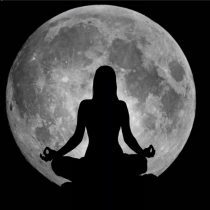 Notify Judali aerial Yoga of any medical issues that may prevent you from inverting your body safely (glaucoma, heart condition, or pressure sensitivity, etc). If you have a spinal injury or medical condition, always check with your doctor first. 5. Avoid eating or drinking alcohol during the hour prior to practising aerial yoga. Contact us for more information about Judali aerial Yoga and experience the freedom and fun of this special practice.